The world’s attention is now focused on New Manila Bay City of Pearl, is a visionary new integrated CBD in the heart of Manila. 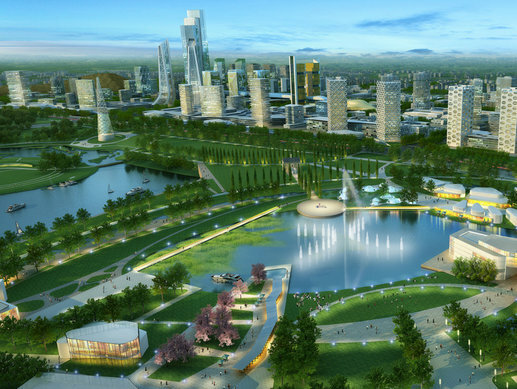 A city within a city, a revolutionary self containing smart community beyond any international benchmark today. Redefining the Pearl of the Orient. 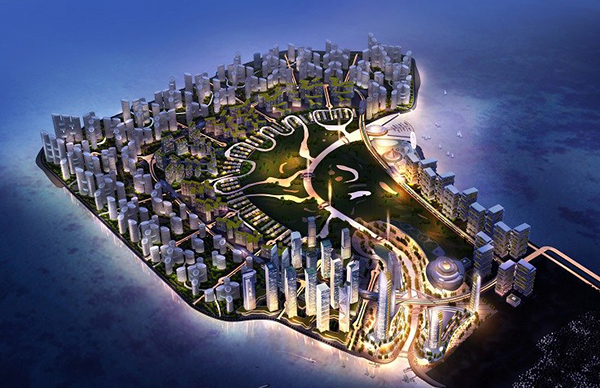 New Manila Bay City of Pearl is located at the heart of Manila, a shining jewel in the ocean. The city is connected via a main boulevard with a loop road network with advanced driverless railway system circulating throughout the entire district. The inner ring features the central park and golf course, while the outer ring looks out onto a breathtaking panoramic ocean view. Water taxis connect the North and South islands to other districts in Manila. 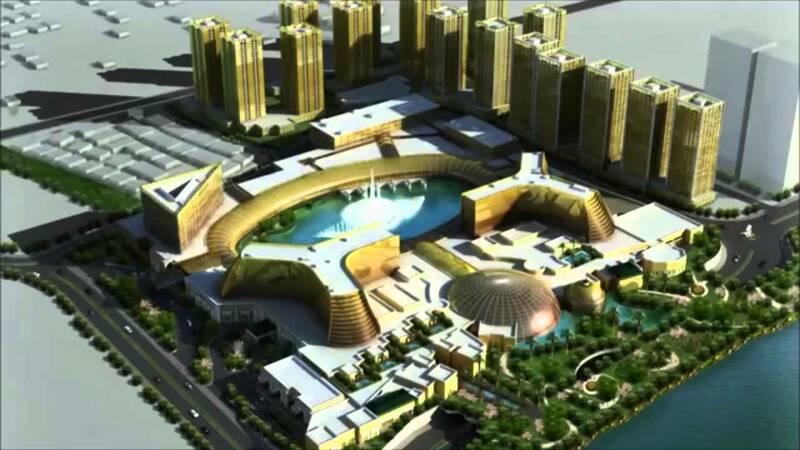 Forging an international community with commercial, residential, convention, healthcare, tourism, education and sports hub. A true Asian metropolis. Designed to become the first SMART city in Southeast Asia with artificial intelligence integrated into the SMART grid, providing real time optimal efficiency centered around sustainable design using renewable energy like solar and tidal power to ensure effective energy production and consumption. Empowering walkable city guarantees 20 minutes targeted travel time , reducing district’s car usage the main boulevard, elevated rail and water taxis provide multi-transportation channels to resolve traffic congestions ensuring 20 minutes travel to the airport. 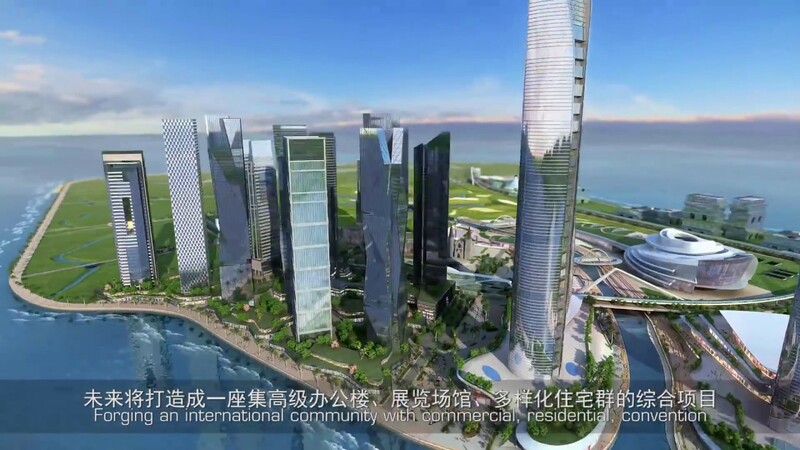 The 10 kilometer water front promenade surrounds the entire island combining sea view frontage with green open spaces, Iconic skyscrapers, cluster of Grade A commercial, convention, 5 Star Hotel and retail property all synergized to create a new CBD effect. The 3 kilometer themed riverside shopping street tucked under the central park redefines community with revolutionary entertainment concepts PACA-MAN stadium an all weather multi-function stadium features Manny Pacquiao, the champion of the world. An 18 hole golf course caters for any international tournaments. From low to high rise residential units ensuring each enjoys a unique view of the ocean and golf course pushing new benchmarks for luxury living. Large scale 5 star healthcare and international education institution provides a one stop lifestyle heaven for modern living. Marina Yacht Club integrated with an all weather water park by the beach combining international competitions and destination tourism at the heart of the bay area. 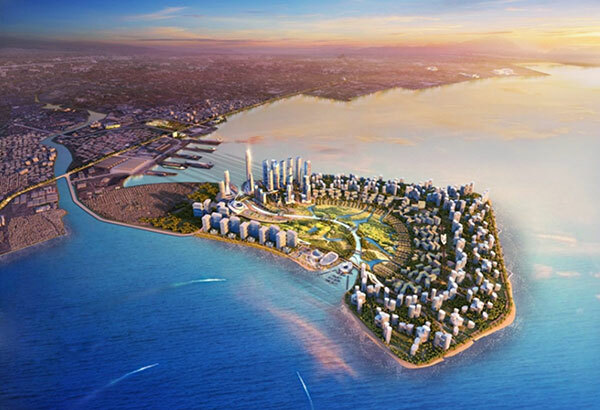 The New Manila Bay – City of Pearl creates a smarter community a revolutionary new benchmark for urban living placing the Philippines at the heart of today’s global stage. The true Pearl of the Orient.